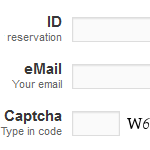 Let your guest edit their reservations afterwards with this new shortcode. They can login with their ID and email, see a history of their past reservations, download their invoice, pay the remaining amount and cancel their reservation. All of this is optional and can be turned off. 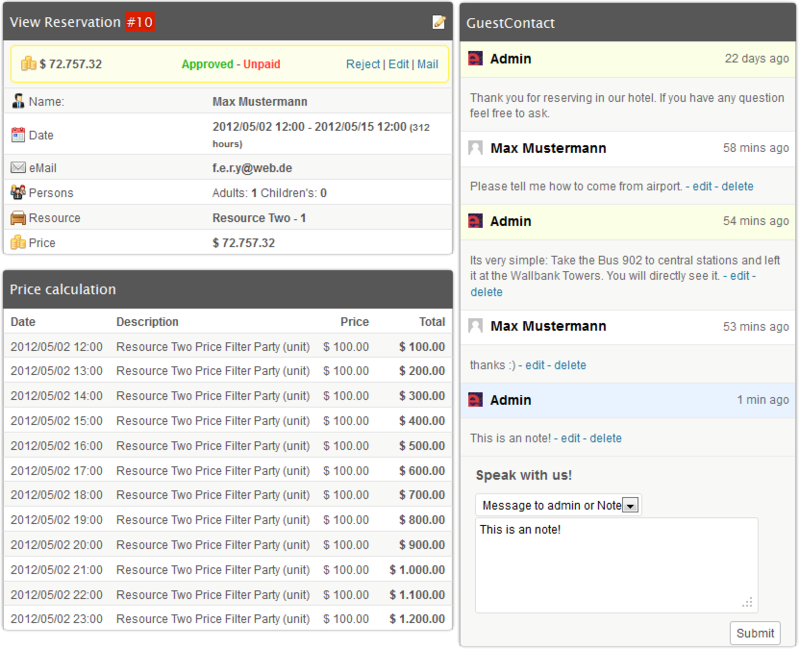 Get in direct contact with your guests through a new chat function. It can also be used for notes or messages between your staff. 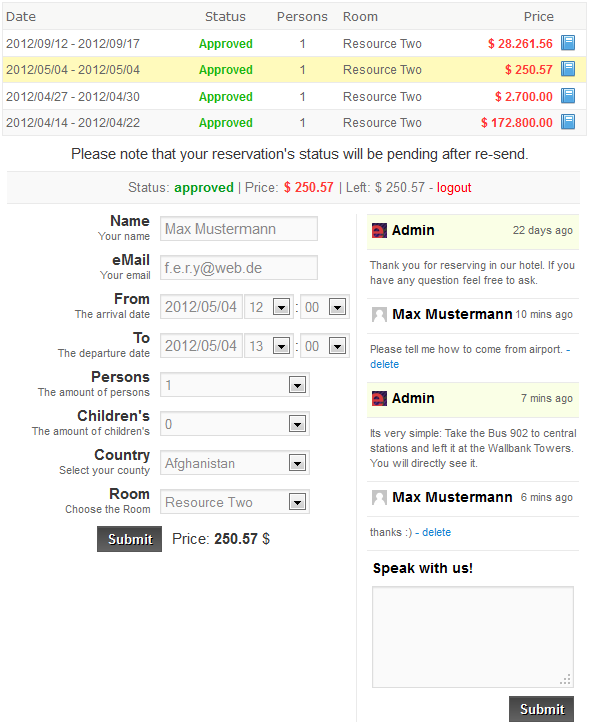 New messages from guests get shown in the reservation table. 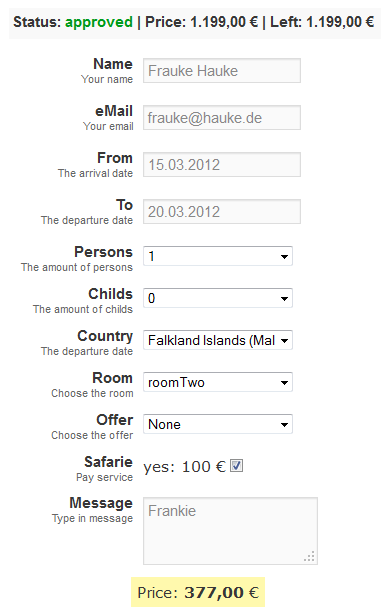 You can allow guests to switch between their reservations, pay the due amount, cancel the reservation, look at and download their inoice and use the chat. 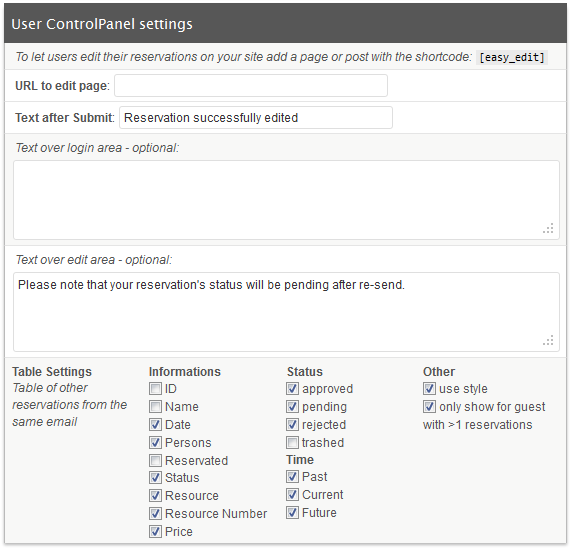 You can define the messages after submit and over the login- and edit-area, which information is shown in the reservations table, you can set what statuses and times gets shown and to only show the table only if the guest has more then one reservation. 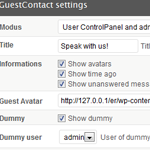 The chat for your guest is beside the form and works fully without reloading. 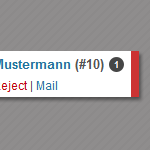 They can send a new message or delete old ones in a definable duration. Of course they won’t see admin notes. 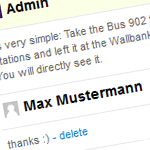 New messages from you will only be visible after reloading. 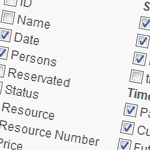 For your admins this module will be visible at the reservations dashboard when viewing a reservation. It’s on the right side and works also fully without reloading. In addition to the guests functions they can edit the entries and always delete them. 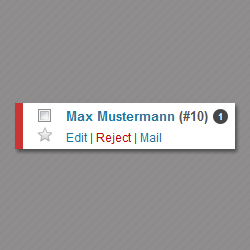 They can also choose between adding a message for the guest or as admin note. 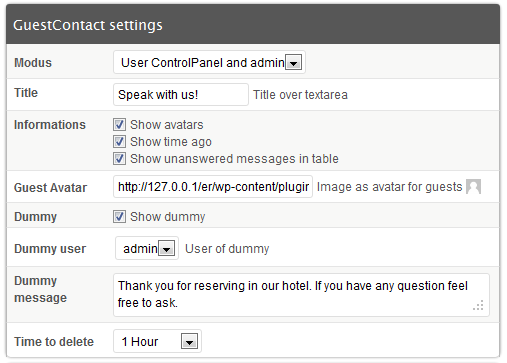 To know if there are new messages, this modules shows them in the admin reservations table. 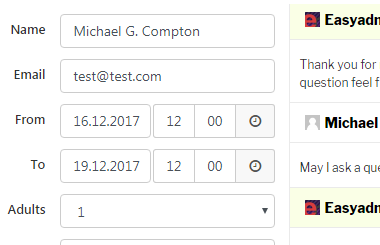 It only shows if there’s an unreplied message from guest. 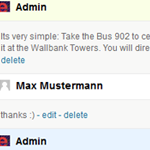 You can choose to just use it for admin notices, deactivate each feature on its own and provide your chat with a welcoming message.